Home Unlabelled Will you be my Valentine? 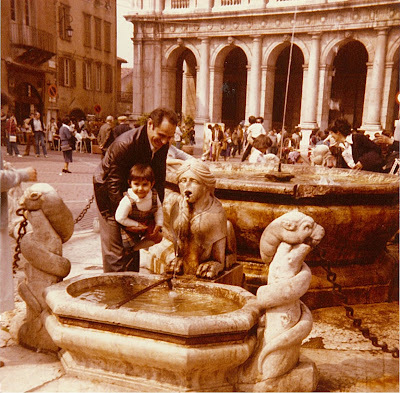 Once upon a time, on a sunny Sunday afternoon in Piazza Vecchia, a merry little girl and his dad, born on February 14th. What a perfect day.